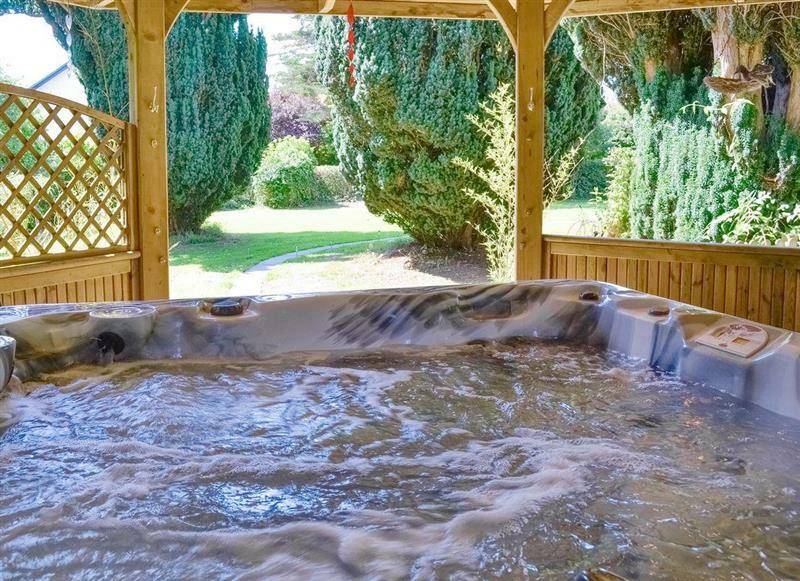 Preswylfa sleeps 10 people, and is 34 miles from Ruthin. 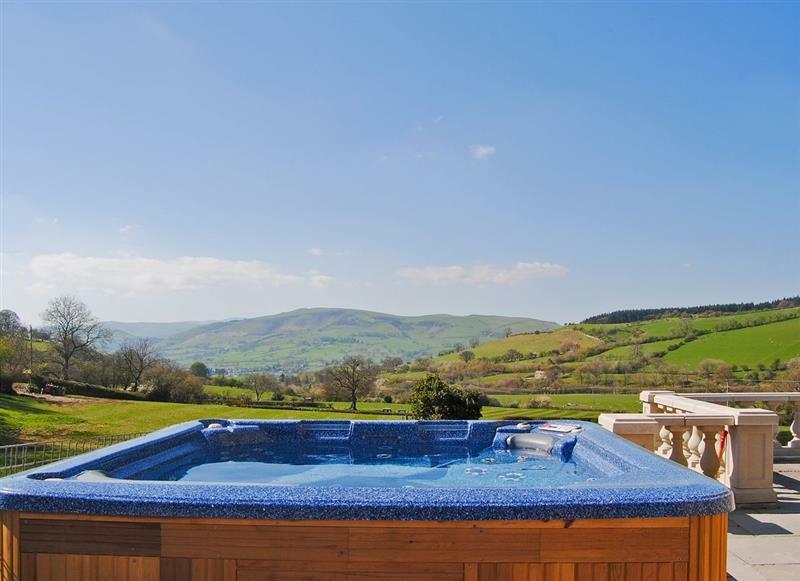 Smithy Farm sleeps 7 people, and is 30 miles from Ruthin. 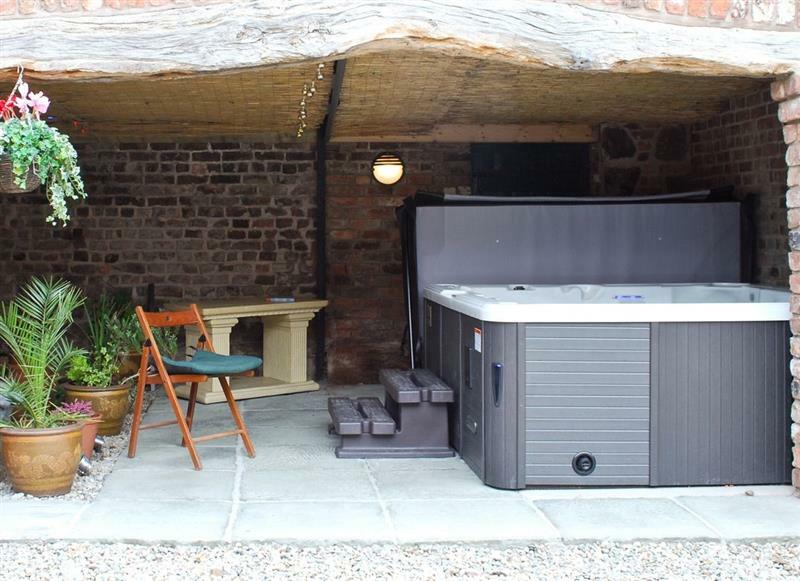 Upper Valley Barn sleeps 16 people, and is 32 miles from Ruthin. 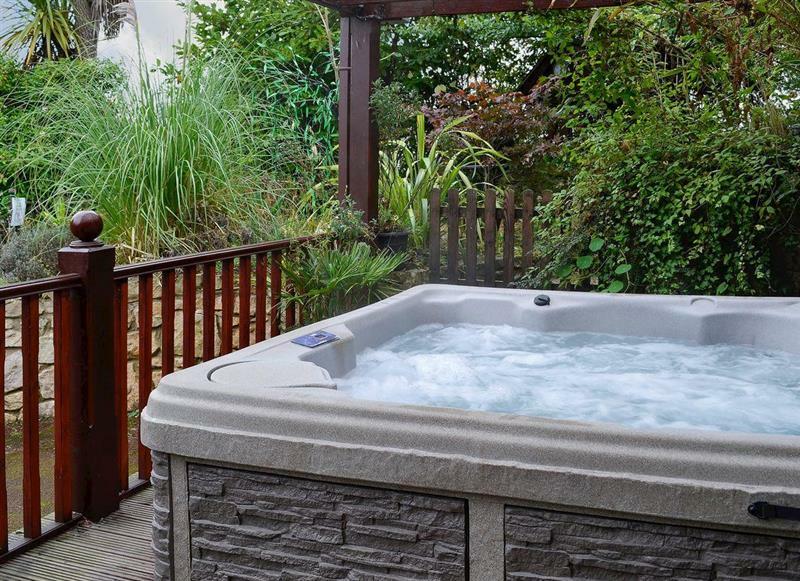 Summer House sleeps 4 people, and is 11 miles from Ruthin. 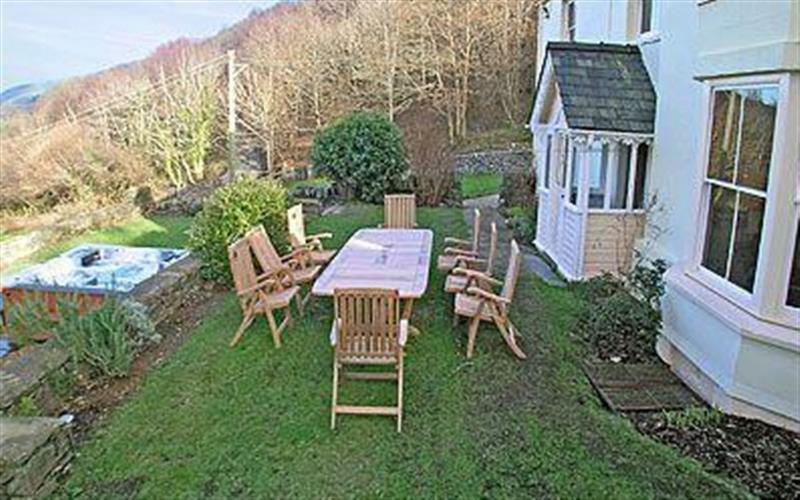 Brithdir Cottage sleeps 2 people, and is 16 miles from Ruthin. 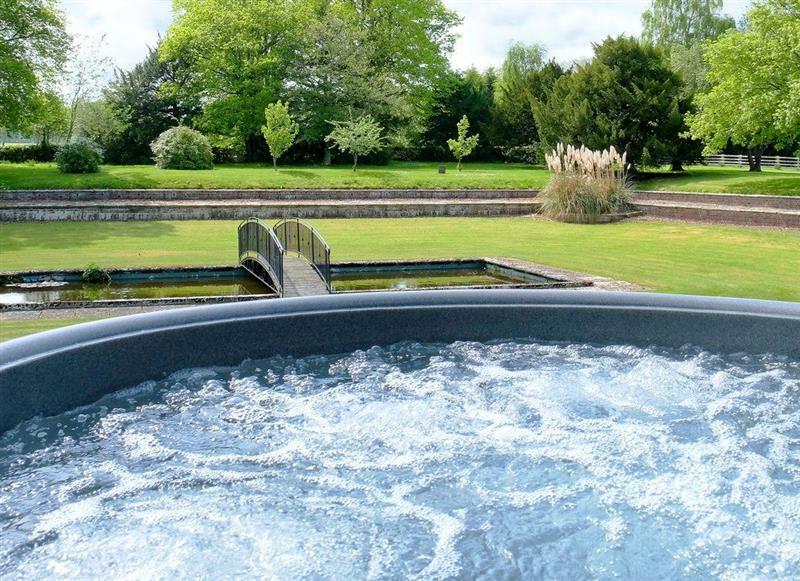 Bougheys Barn sleeps 8 people, and is 34 miles from Ruthin. 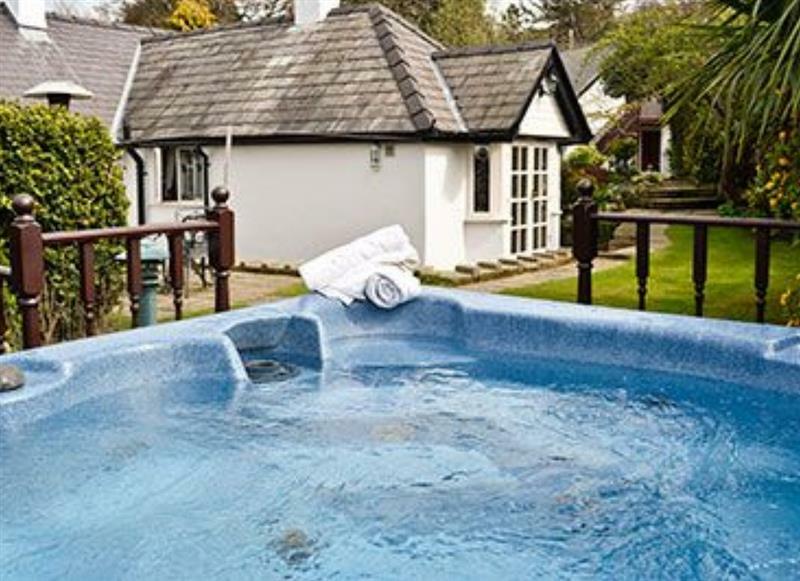 Birchfield sleeps 10 people, and is 13 miles from Ruthin. 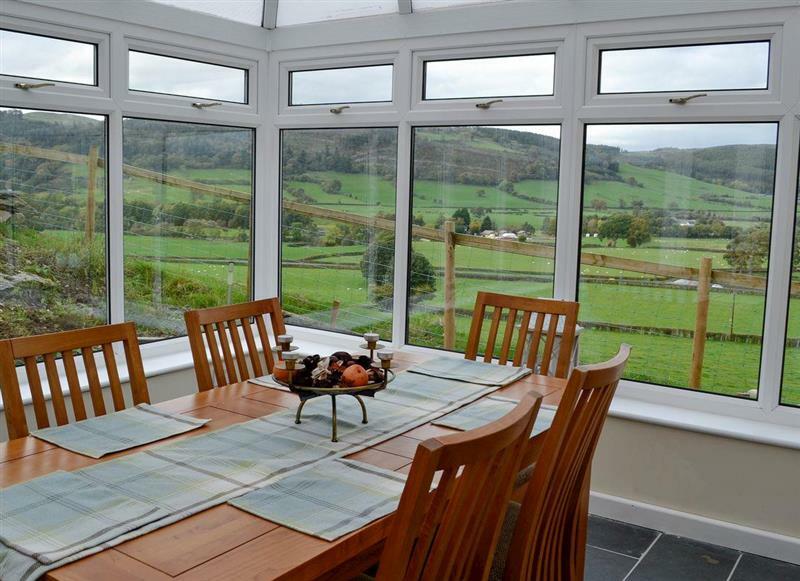 Tyn y Ffridd sleeps 8 people, and is 18 miles from Ruthin. 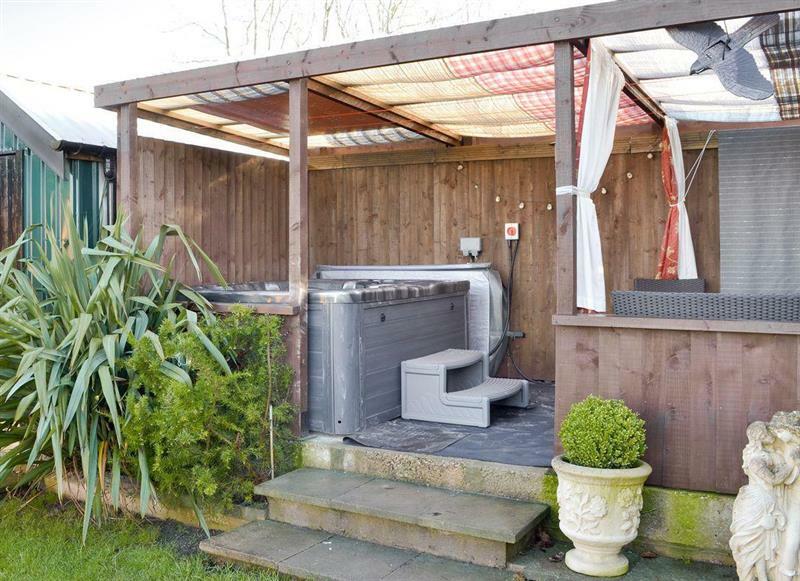 Graig Llwyd sleeps 4 people, and is 17 miles from Ruthin. 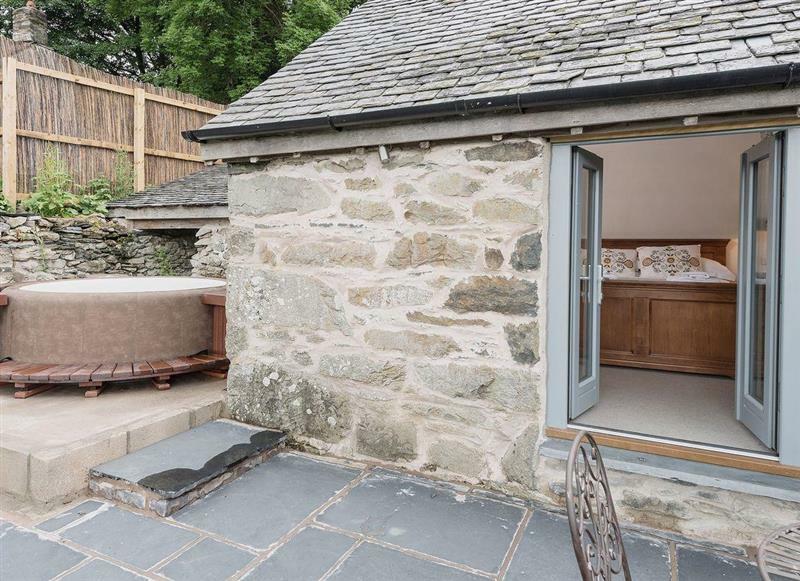 Pickpocket Hall sleeps 4 people, and is 17 miles from Ruthin. 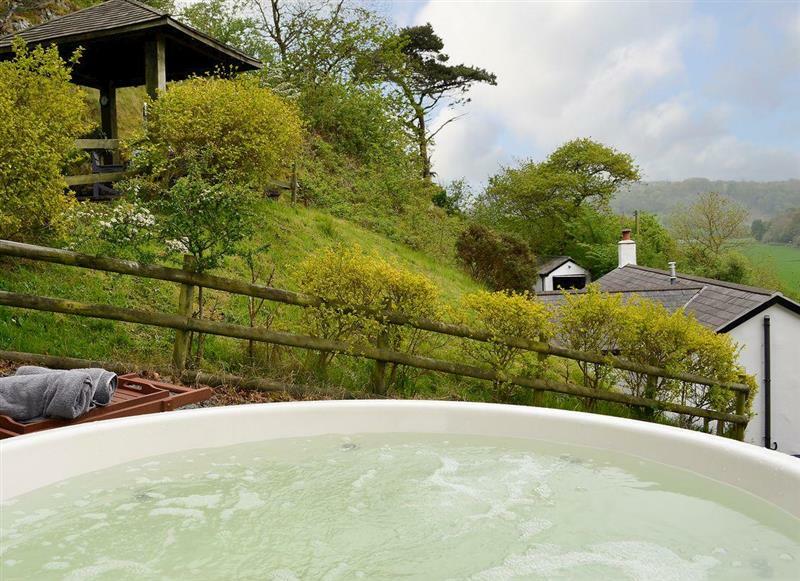 Bryn Rhydd sleeps 12 people, and is 32 miles from Ruthin. 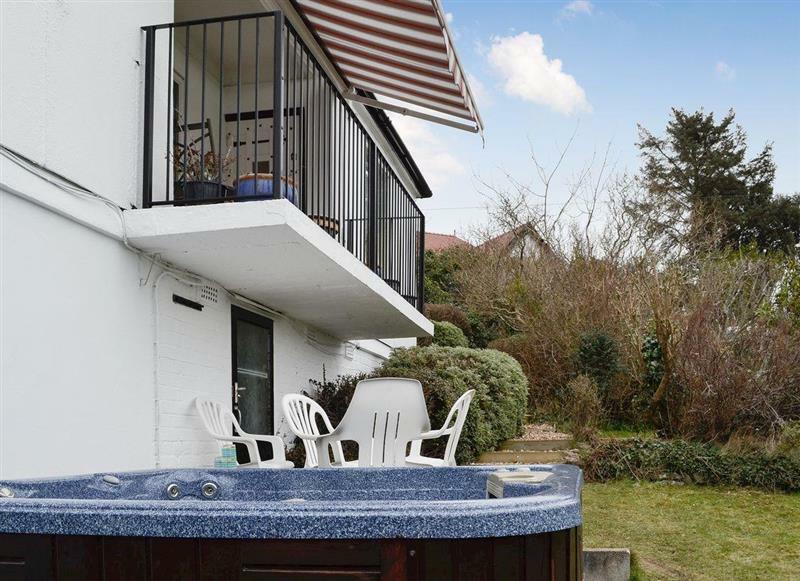 Canal View sleeps 4 people, and is 34 miles from Ruthin. 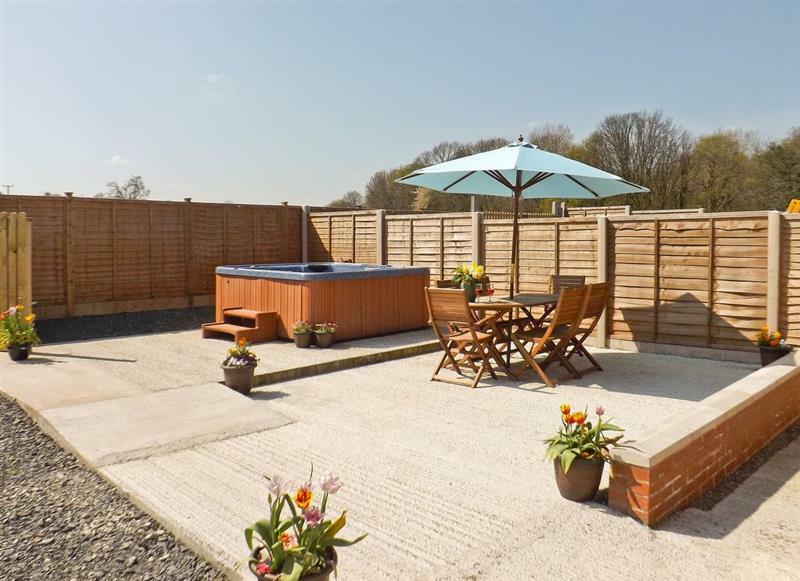 Castle Farm Cottages - Woodpecker sleeps 5 people, and is 30 miles from Ruthin. 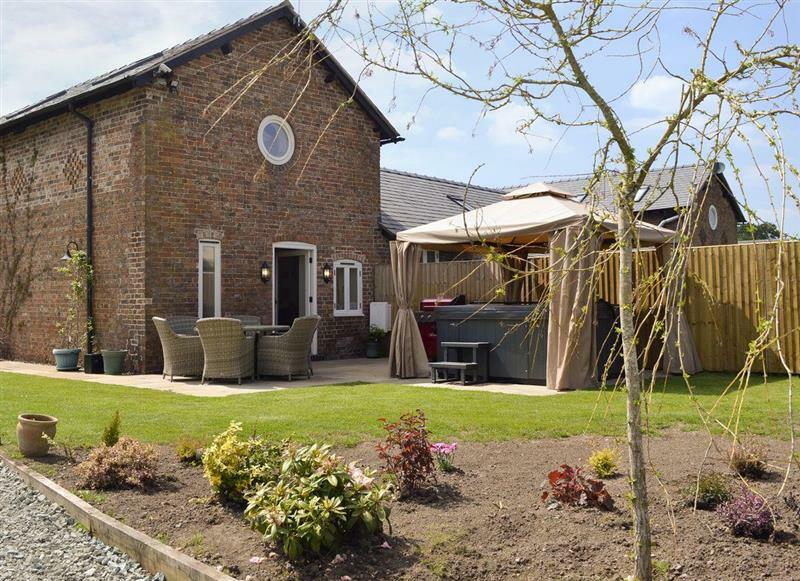 Castle Farm Cottages - Nuthatch sleeps 4 people, and is 30 miles from Ruthin. 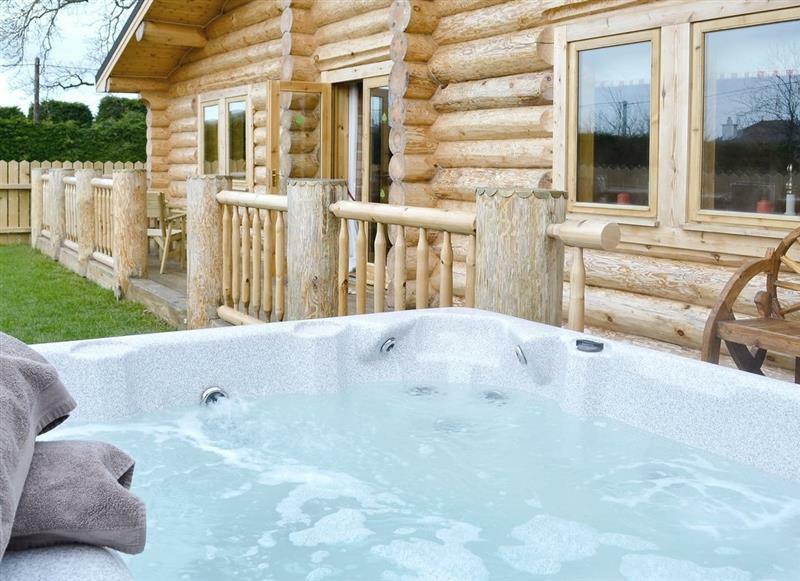 Fir Tree Lodge sleeps 4 people, and is 16 miles from Ruthin. 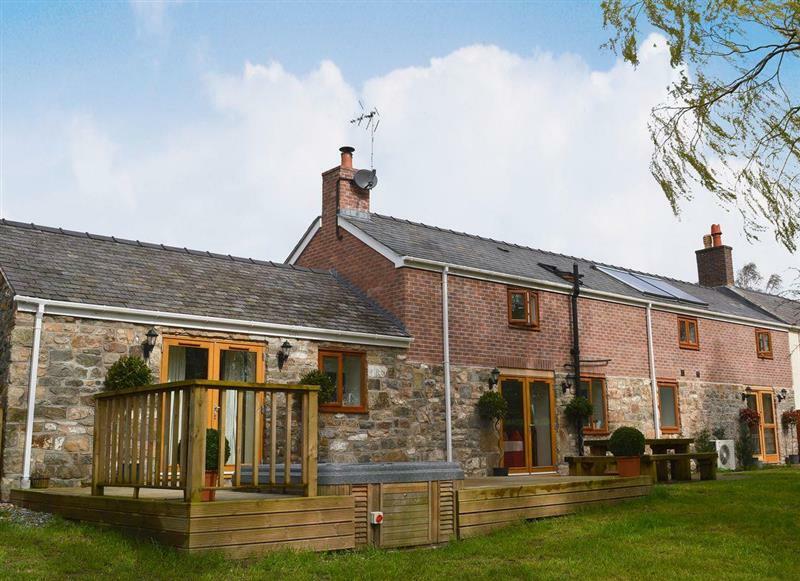 Craigllwyn Farmhouse sleeps 11 people, and is 34 miles from Ruthin. 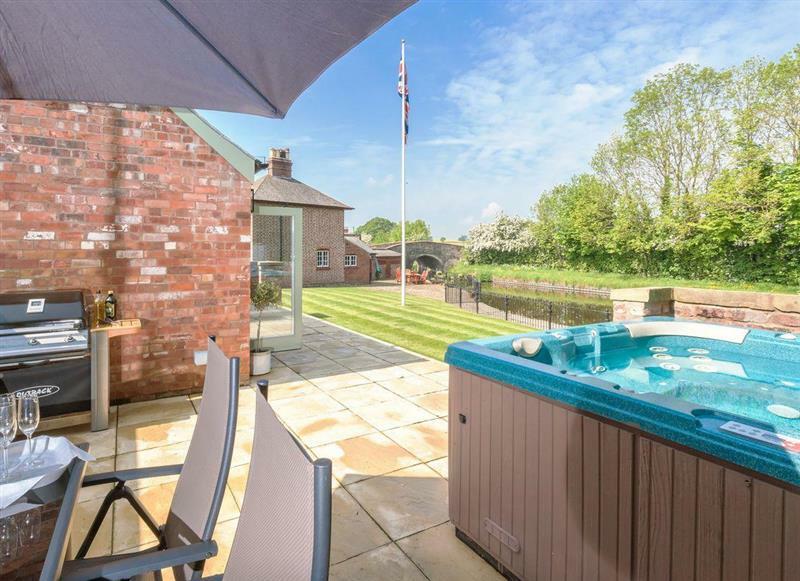 Clawdd Offa sleeps 9 people, and is 15 miles from Ruthin. 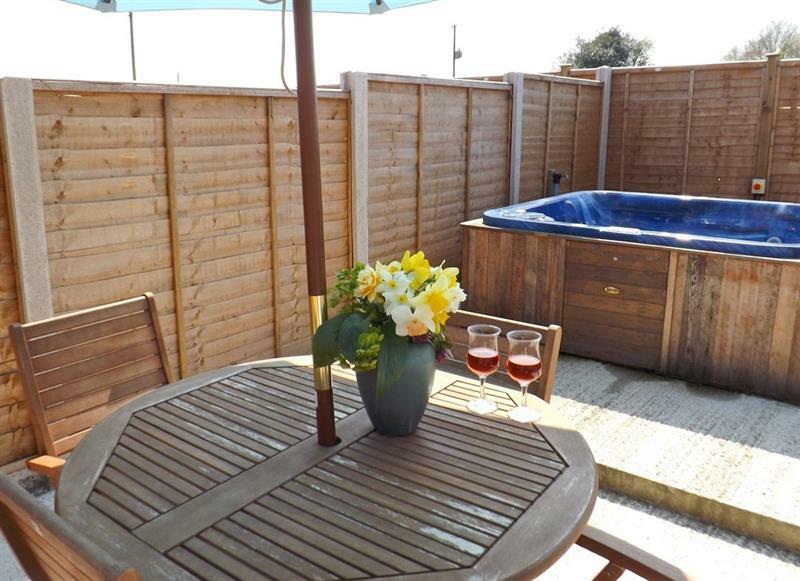 Lilac Cottage sleeps 4 people, and is 21 miles from Ruthin. 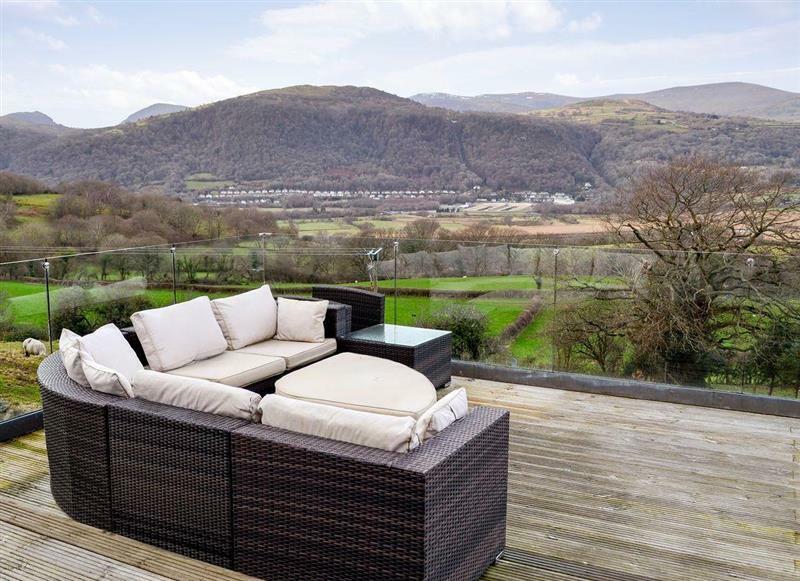 Hafan Bach sleeps 8 people, and is 24 miles from Ruthin. 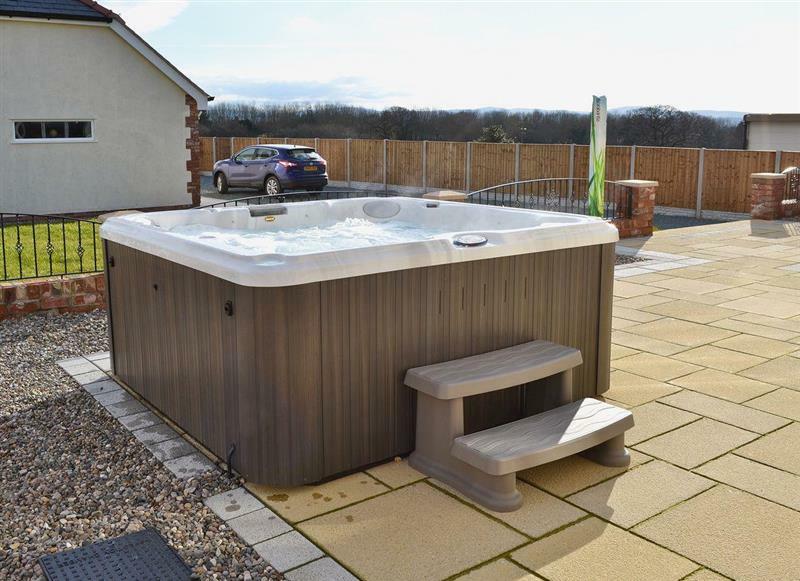 Acorns sleeps 2 people, and is 18 miles from Ruthin. 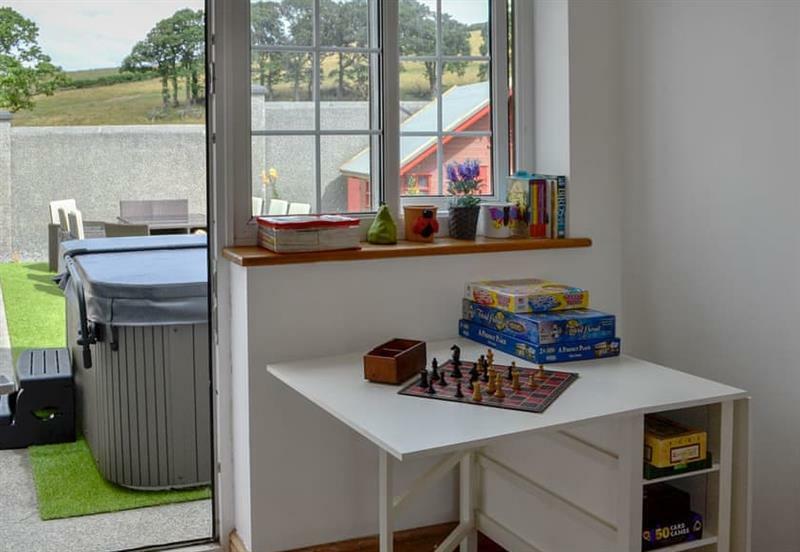 Bryn Hyfryd sleeps 7 people, and is 13 miles from Ruthin.